Works as a charger should. In my ignorance I thought the cable alone would be fast charging- didnâ€™t know it was the adapter I needed as well, after losing both! Works well and fast. Recommended. 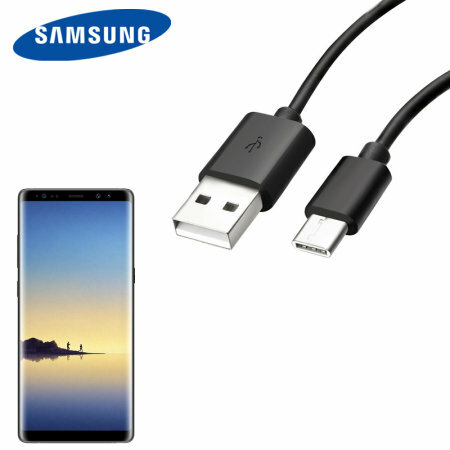 Samsung charging cable is good quality and fast delivery as usual from MOBILE FUN.